Jurgen Klopp's league leaders were held to a 1-1 draw away to West Ham on Monday, Michail Antonio's goal cancelling out Sadio Mane's opener, which should have been disallowed for offside. 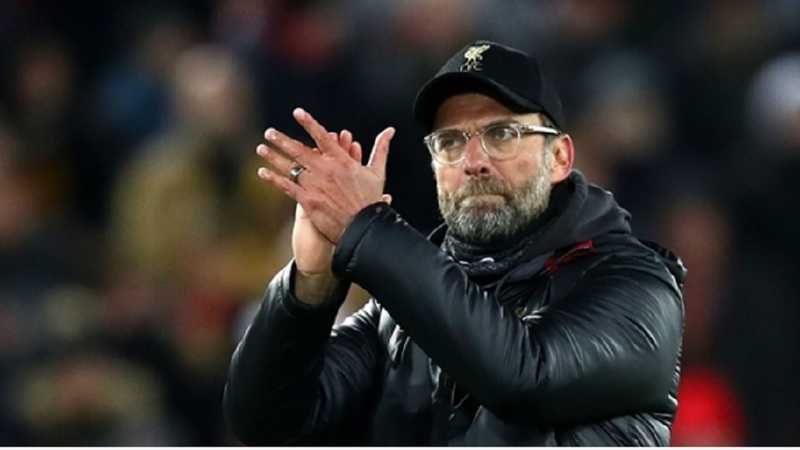 Klopp was annoyed by refereeing decisions after that call went the Reds' way and the Liverpool manager has been asked by the Football Association to explain his comments to the media. And Alisson told Liverpool to rediscover their focus after missing the chance to restore their lead from chasing Premier League champions Manchester City back to five points. 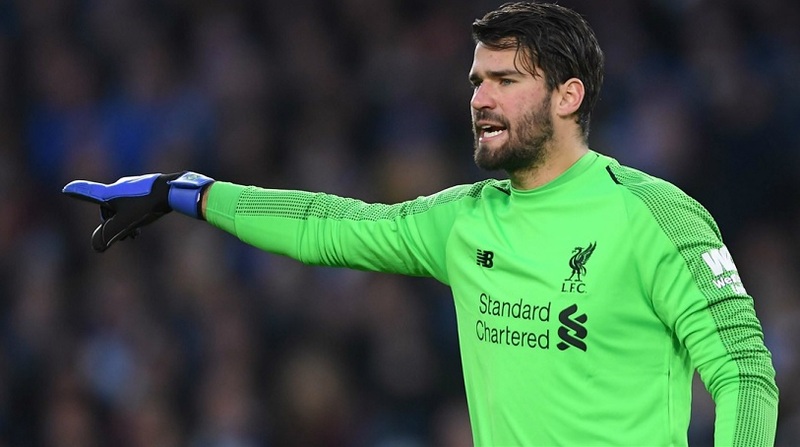 "We have to be prepared to fight everything," Alisson said. "All the adverse circumstances that come our way. Liverpool did not look their usual selves at London Stadium, although injuries meant they were without a host of players including captain Jordan Henderson. "I believe we had glimpses into the game. Some moments of insecurity," the Brazil goalkeeper added. "We started ahead. [But] from the moment we started to miss some passes - some silly passes that we are not used to missing - I think the team lost a little confidence in the match. I think the opposing team also gained confidence." 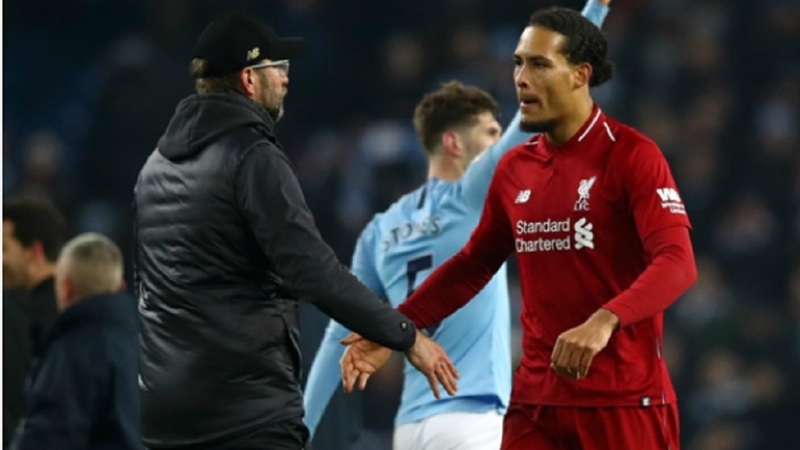 Successive 1-1 draws for Liverpool have opened the door for Manchester City, who will go top of the table for the first time since December 15 if they win at Everton on Wednesday. 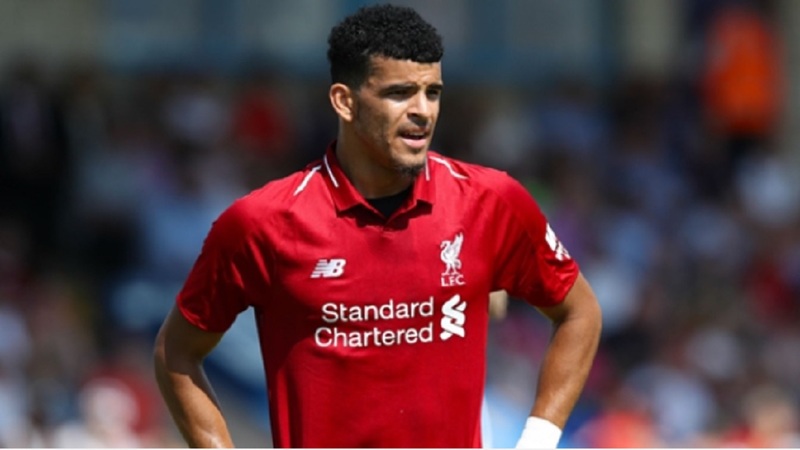 And midfielder Fabinho called for the Reds to bounce back in their next Premier League game at home to Bournemouth on Saturday. "We have confidence," Alisson's compatriot said. "We enjoyed a brilliant December, which was almost perfect, but now we have had this dip. "It is difficult to explain why this has happened. I believe that now teams who play against us sit very deep. We need to do things a little differently and maybe we aren't doing this - we are unable to find the spaces. "Often, we want to go through the middle and it is difficult against physically strong and defensive teams. We need to find solutions and in these past few games we haven't. "We want to play better every day and unfortunately it is not happening. We know our quality and we know that we can give more. If we do it, with our quality, we will continue at the top. "But I'm talking and talking is always a little easier, so we have to try to put it into practice. Personally, I am not worried. But we know that in the next game we have to give much more. "Beating Bournemouth is important to continue with a three-point gap at the top of the table. Now we only look at the next game and that is against Bournemouth. Then there will be a run of difficult games, but we will get some players back from injury and the manager will have more options to choose for those games."